Late last year, California label GLCO announced the launch of a new eyewear brand: MR. LEIGHT combines the long-time design expertise of Larry Leight with that of his successful son, Garrett. Larry has more than proven his penchant for stylish eyewear by founding Oliver Peoples, while Garry followed in his footsteps at a young age by starting GARRETT LEIGHT CALIFORNIA OPTICAL (GLCO). After weighing the decision, his father recently joined the company. And as if that was not enough material for the makings of a bona fide eyewear dynasty, the two have now created MR. LEIGHT as a platform for bringing their vision to the premium segment. Find out more in our SPECTR interview with Mr. Leight junior and senior. Since our last conversation, you have officially launched the MR. LEIGHT brand. How do you feel about your new father and son project so far? Garrett Leight: It’s been an unbelievable experience so far. It seems like it was years in the making and really a labor of love for us both. To get such an amazing response from our partners globally feels incredible and looking down the pipeline, there are only more exciting things to come. How many collections have you released so far? Larry Leight: So far, we have released our debut Spring 2018 collection that was divided into two parts. Next, we have a small capsule for Summer, and Fall 2019 will mark another substantial release. 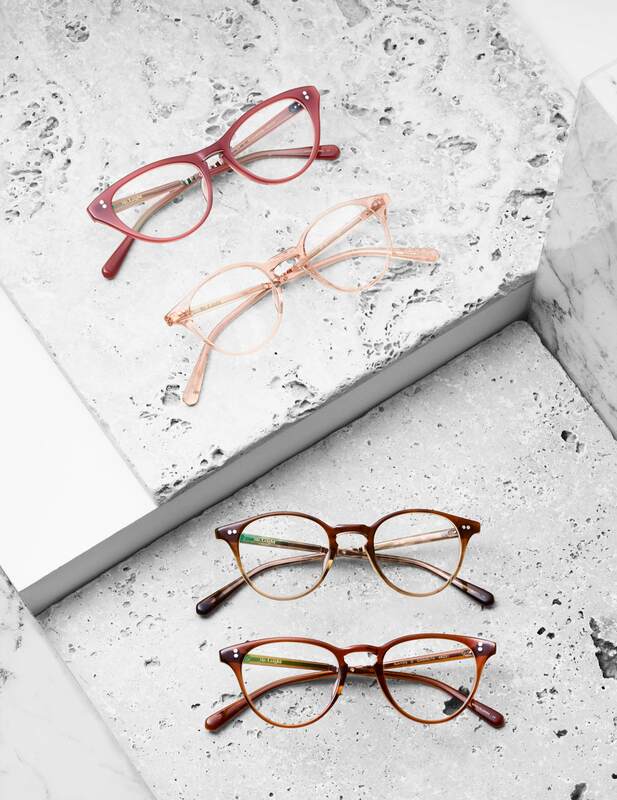 Stylistically speaking, what differentiates MR. LEIGHT from GLCO? 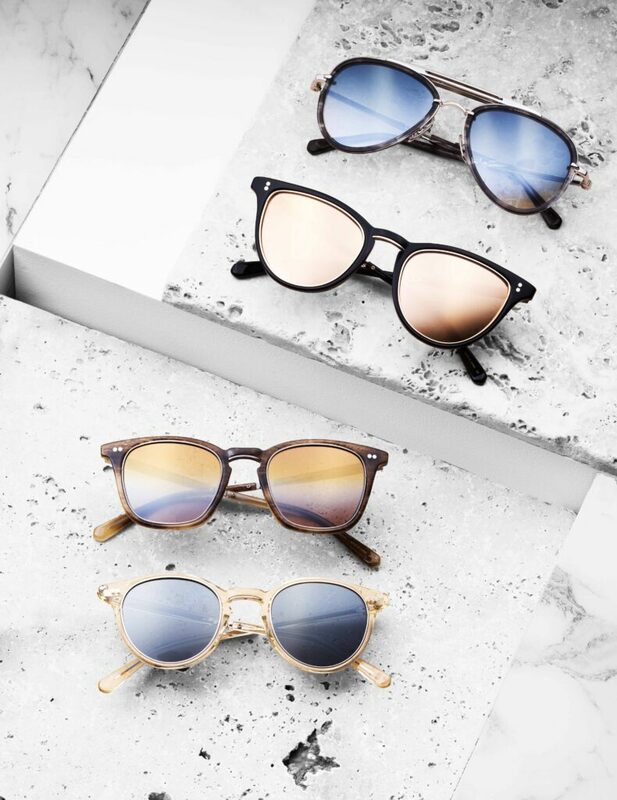 Garrett Leight: Both brands have a classic sensibility, but MR. LEIGTH exudes a quiet luxury. For example, the iconic shapes such as the aviator and the cat eye are elevated with precious metals, titanium detailing, and pearl nose pads. The colors, shapes, sizes, and fits are all deeply considered, and designed for a discerning customer that wants only the best. Are there also differences in terms of the materials and manufacturing processes behind MR. LEIGHT? Larry Leight: Every MR. LEIGTH frame is handmade and finished in Japan with factories that have worked with me for over 30 years since back when I started Oliver Peoples. Craftsmanship is, and has always been, incredibly important to me. Using these artisan factories makes a huge difference in what we are able to achieve with the end result. Who is your target demographic for MR. LEIGHT designs? Larry Leight: The MR. LEIGTH customer has a strong, elevated sense of style. They appreciate quality and details. I’ve always designed for a confident man and woman. This is the type of individual who looks for something different from all the other branded things out on the market, while still maintaining a luxe quality. They like the discoverability factor – a brand that not everyone has or knows. You have set the ambitious goal of manufacturing in the United States. What is the status of your manufacturing set-up? am hoping I will be able to conquer down the road. Right now, with launching a new brand this year, my team and I are working nonstop to make sure we are as successful as possible. Once we settle in perhaps I can turn my attention back to this goal. What other aspects are important to you when it comes to producing your products? Larry Leight: We want to make that every style is created with exactly the vision we had in mind from the initial design for each frame. We focus on having the best quality and craftsmanship at all times. The selection of materials, the colors, the way a frame fits on the face, even the packaging – every detail is considered and equally as important as the next. What is your long-term vision for your label MR. LEIGHT? Larry Leight: We see the MR. LEIGTH brand continuing to grow and evolve. We would like to gain brand loyalty globally within the right group of customers – the people we have in mind when we design a frame. Recently, Meryl Streep wore our new optical frame at the premiere of her new movie. I would love to see more iconic and stylish people who I admire and respect wear the brand!